Shutter Speed & F-stop: Sony DSC HX1 Photography | ..::CHANGE is INEVITABLE::.. I decided experiment with shutter speed for my Digital Camera and got some nice lightening decorations. I was in Manual shooting mode; for most of the pics below I’ve used f-value (Aperature diameter) F8.0 and exposure is +2.0 unless specified otherwise. 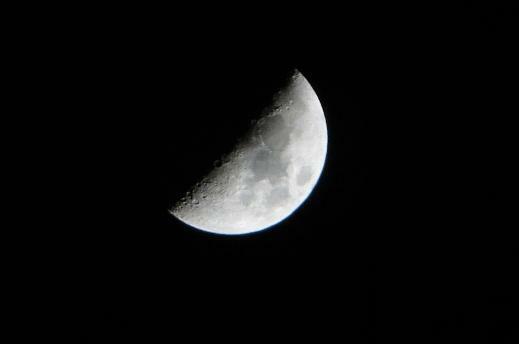 Minimum shutter speed I could set was NR 30″. ISO is something I have not dared to play with till now, so I let my DSC HX1 use it Auto. 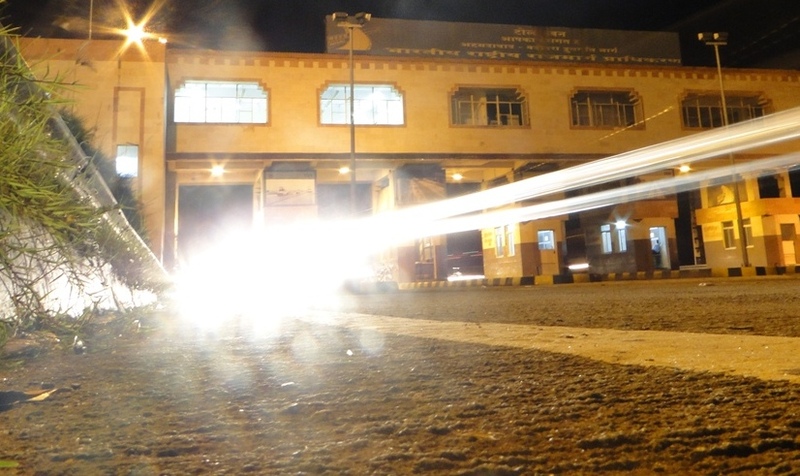 Well, below is my steady shot (no Vibrations) for 10 second near Vadodara Toll Booth. Suddenly I realised the full moon and changed focus to sky along with Exposure time 1/1250 and then 1/2000 Sec respectively. 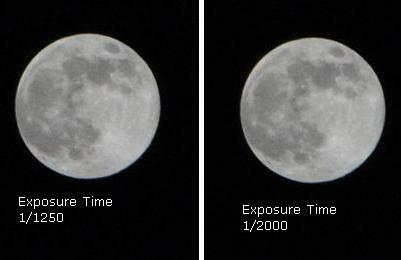 Btw check above results with my previous capture [F/5.2, Exposure Time 1/30 Sec].